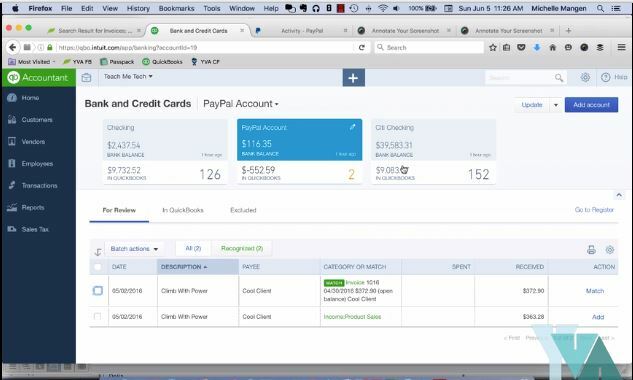 Does Working With QuickBooks Online + PayPal Stress You Out? Does working with PayPal in QuickBooks take your focus away from your important business goals? Do you find yourself shaking your head in frustration? Do you spend hours poring over reports or trying to find discrepancies? Do you get a headache trying to make these tools work together? Maximize And Harness The Power Of QuickBooks Online + PayPal! How QuickBooks Online works with PayPal. How to find opening balance entries. Where to find all your PayPal fees. How to set up products and services. 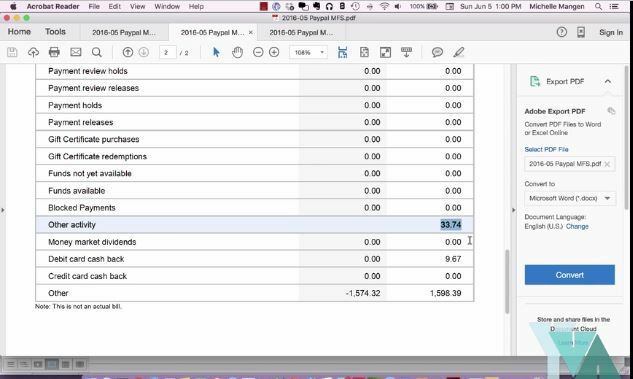 The special tricks to managing all your PayPal transactions inside QuickBooks Online. Navigate your bills, invoices, and electronic checks (aka e-checks) and transfer between accounts with ease. You'll confidently tackle all kinds of transactions! How to cross-check your work like a pro and troubleshoot issues. The most effective ways to conduct other activities, including journal entries and reconciliation. from others in the course on all things PayPal and QuickBooks. Of course, we'll try to squeeze a little bit of fun in there, too! and efficiently navigate both platforms with ease and confidence. 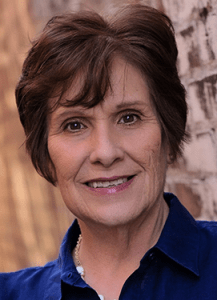 Michelle Mangen, CEO and founder of Your Virtual Assistant, knows firsthand the struggles and challenges you face when using QuickBooks Online and PayPal. 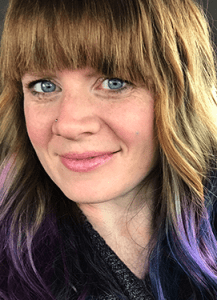 After working extensively with both software platforms in her own business as well as those of her clients, she understands the nuances of both tools, and has found better ways to navigate and get things done in both platforms. 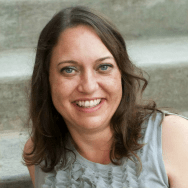 Michelle developed her own signature process for working with both QuickBooks and PayPal, and created this course to teach you the tips and tricks that will save your time—and sanity—when it comes to your bookkeeping tasks. for anyone to easily learn from." 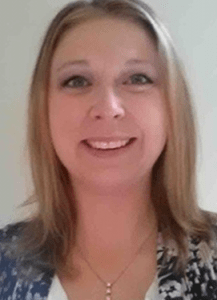 "Michelle taught me the processes and mechanics of syncing and integrating QuickBooks with PayPal, and my life immediately became easier. No more manual transaction entries, and reconciling accounts simply require verification. Her expertise and keen eye for details, enhances her teaching style and makes it easy to learn." also to understand the reasoning behind it." 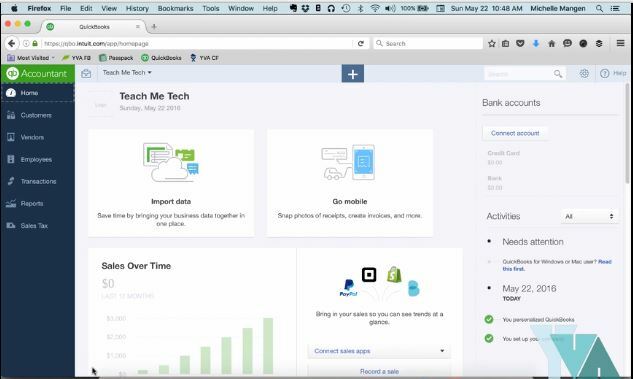 Are You Ready To Dive Into QuickBooks Online + PayPal?